We’re excited to announce that Saavn on Windows 10 now has Radio functionality – on any PC, tablet or Phone that has Windows 10! 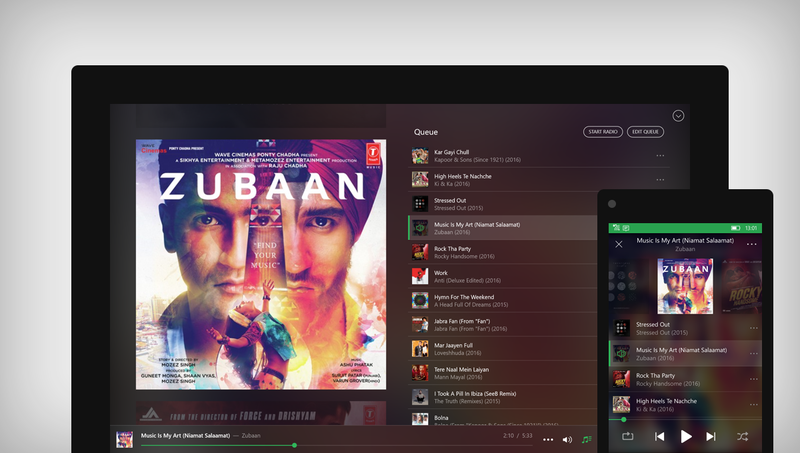 Since we launched Saavn for Windows in August of 2015, we’ve welcomed an amazing group of Windows listeners to Saavn – streaming a record breaking number of songs, and giving us lots of love (4.3 Stars, and top 10 Free Music Apps). Thank you for that!